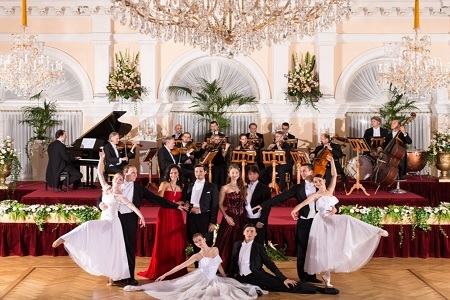 Highlights: On Christmas days, the Salonorchester Alt Wien, our excellent ballet dancers and international opera singers perform some of the most beautiful compositions by the "King of Waltz" Johann Strauss and the primary representative of Viennese music Wolfgang Amadeus Mozart. 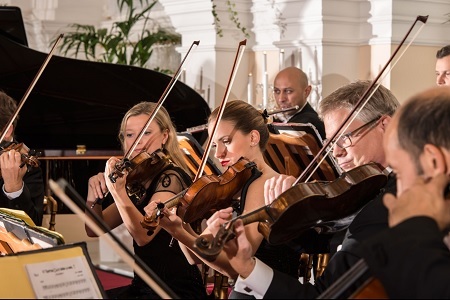 In order to be indulged not only with music but also with culinary delicacies, we offer concert and dinner packages that give you the chance to combine a visit to the concert and a delicious dinner in the restaurant "Das Johann". 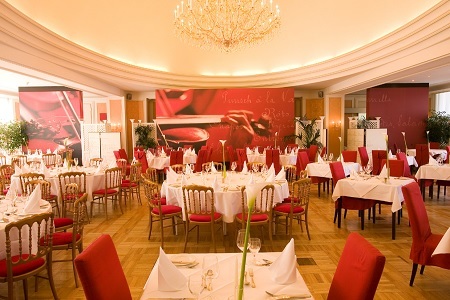 On Christmas Eve you can enjoy a very special gala evening: After a Christmas-Concert with music of Strauss, Mozart and others,presented by the Salonorchester Alt Wien, we offer you an exquisite 4-course-menu on festivaly decorated round gala tables provided in-house restaurant ?Das Johann?.Get enchanted by these musical and culinary delights! 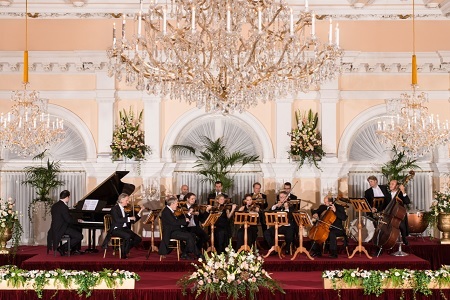 The "Salonochester Alt Wien", led by Professor Udo Zwoelfer, is one of the best known interpreters of classical Viennese music and manages to make the most impressive compositions by our "King of Waltz" Johann Strauss and the primary representative of Viennese music, Wolfgang Amadeus Mozart, even more unique. 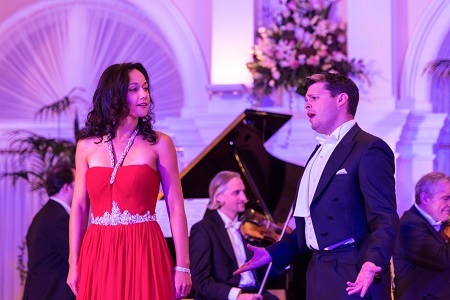 Our virtuosic musicians, excellent opera singers and enchanting ballet dancers present an evening full of Viennese charmincluding spirited sounds of waltz, polka, arias and duets, as well as operetta and concert solo pieces at the highest artistic level possible. 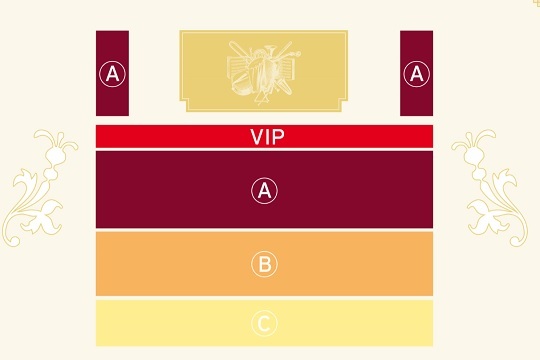 VIP seats are in the first and the second row. 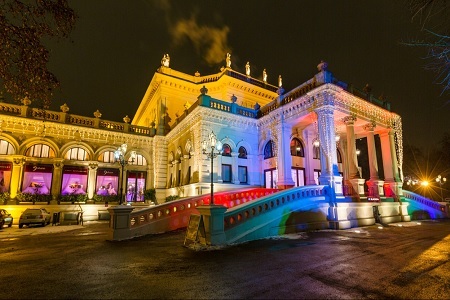 This tour is available for wheelchairs users - must be announced.